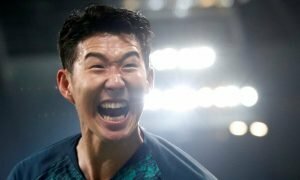 There's a 20-year-old Tottenham sensation, and he'd be absolutely perfect for Leeds United | The Transfer Tavern | News, breakdown and analysis on all things football! 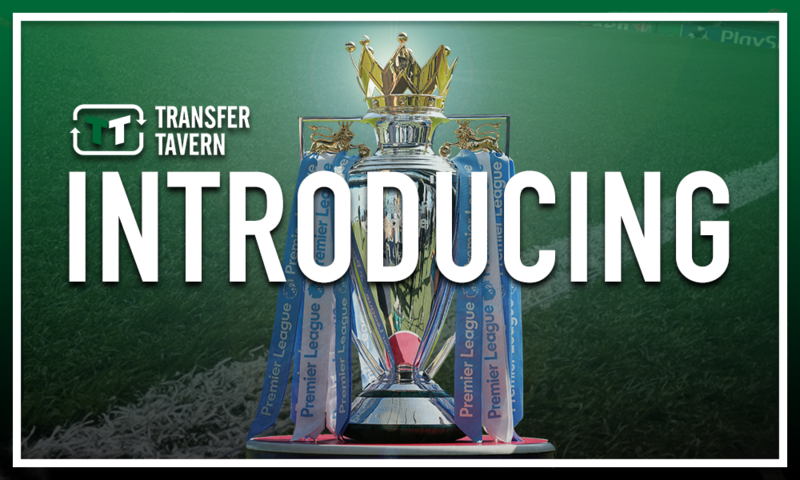 Leeds United supporters in the Transfer Tavern are eagerly anticipating the 2018/19 Championship season following the appointment of Marcelo Bielsa as the club’s new manager earlier in the summer. The former Argentina and Chile boss replaced the sacked Paul Heckingbottom in the Elland Road hotseat back in June following the Englishman’s departure at the end of last season, what with the 40-year-old winning just four of his 16 matches in charge. Yet there is much optimism among Leeds fans up and down the country following the appointment of the highly-rated Bielsa, with several hoping that he can be the man to finally lead them back to the Premier League. 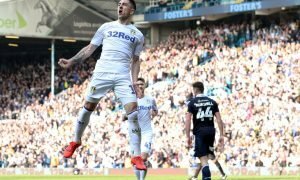 As such, there are many excited Leeds fans around the country ahead of the new season, with several keeping an eye on young talent currently at Premier League clubs that could be seeking a loan move to a lower division in a bid for regular football. 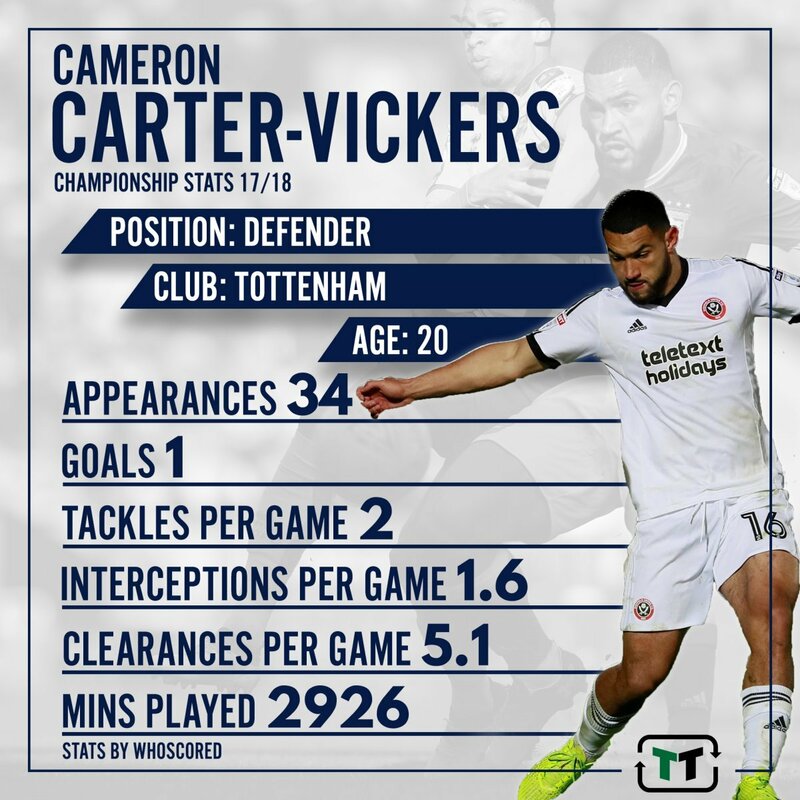 And based on his prior efforts at both senior and indeed youth level, 20-year-old Tottenham sensation Cameron Carter-Vickers could be absolutely perfect for Leeds in their quest to return to the top-flight. The centre back joined the Spurs academy at the age of 11 and has since progressed through the youth ranks at the North London club, appearing four times for the club’s Under-18 side, and 25 times for the development squad. In fact, the United States international has earned four senior appearances for Mauricio Pochettino’s side in the last few years to underline how highly he is rated at the Premier League club, yet it was his loan spells at Sheffield United and Ipswich Town last season which really saw Carter-Vickers come of age. The 20-year-old appeared 17 times for Chris Wilder’s Blades in the first half of the campaign in their fine start to the new season, before turning out 14 times for Mick McCarthy’s Tractor Boys in 2018 to help them to a top half finish in the Championship. And with Leeds somewhat struggling in the centre back ranks, having missed out on the signing of Kyle Bartley this summer, Bielsa should seriously consider moving for the Spurs sensation. Pontus Jansson and Liam Cooper are the main centre backs at Elland Road but outside of those two there aren’t too many other options for Bielsa, with 22-year-old Conor Shaughnessy the only obvious choice to fill in. And if Leeds are serious about sustaining a promotion push this season, they have to have strength in depth in all positions on the field to combat the long, hard slog that is a Championship campaign – Carter-Vickers’ arrival would bolster those ranks. 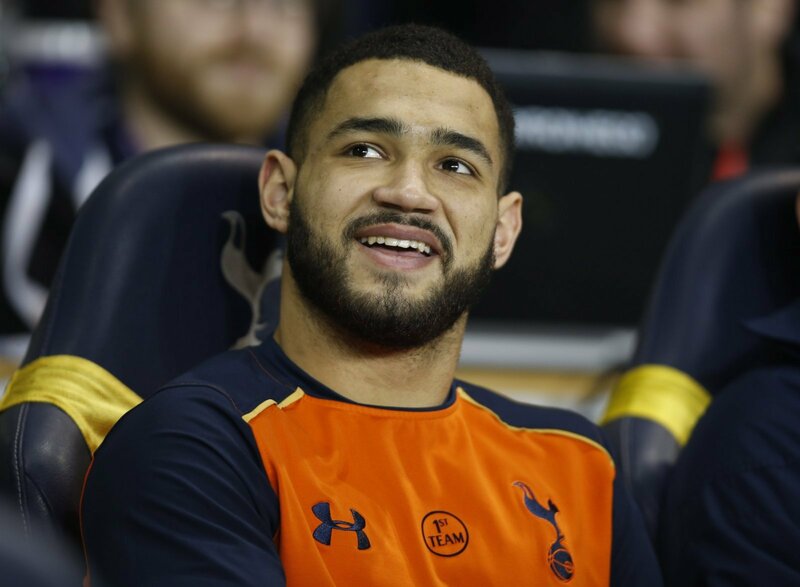 Thus, there’s a 20-year-old sensation in Carter-Vickers currently in the ranks at Tottenham, and he’s one that would be absolutely perfect for Leeds in their quest to return to the Premier League.